"What should I bring? What do i need to pack?" If this is your first time at a Jump Fest event, this is a great guide to start with, if you are a Jump Fest connoisseur there are some awesome upgrades to make your stay more epic! Jump Fest is going green, as part of our Leave No Trace Initiative, *campers are required to bring their own Mess Kit (dishes, cutlery and cups). 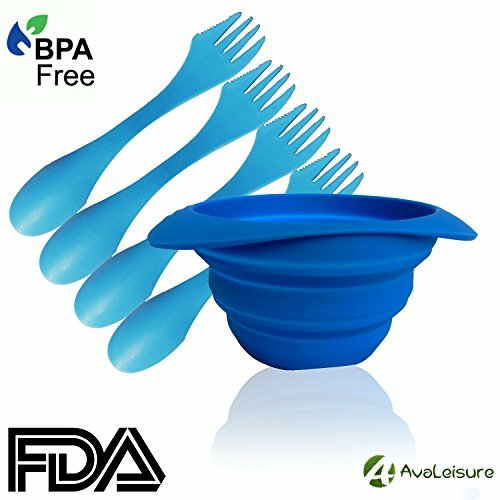 The AvaLeisure is BPA free collapsable bowl. Perfect for the minimalist traveler with it's space-saving design. Comes standard with 4 durable tritan sporks. This bowl can handle any of the meals Jump Fest throws your way. 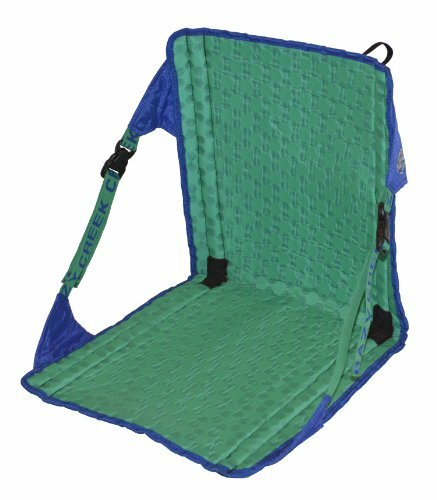 The Kakolee is made of bamboo fibers and 100% biodegradable. For a more luxurious meal around the campfire definitely pick up the Kakolee. 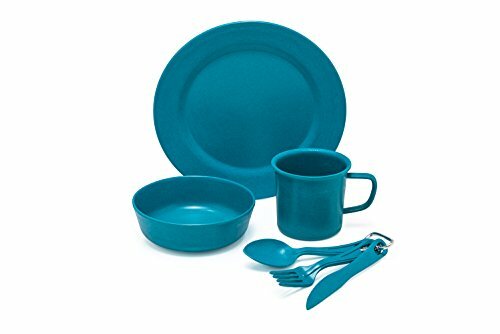 Plate, bowl, mug and separate silverware. You need a home away from home. With 5 acres there is plenty of room to sprawl out and store your belongings. Here are my top suggestions. The Alps Mountaineering Lynx is perfect for a solo flyer! 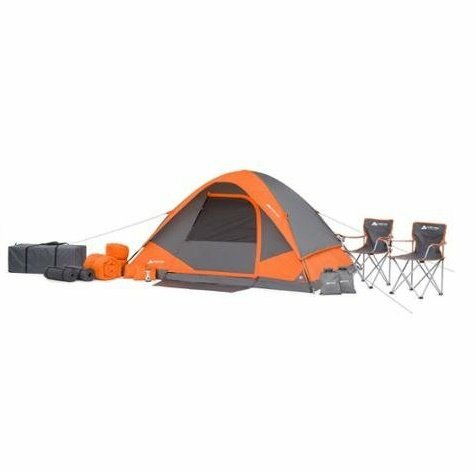 It's a little more on the expensive side, but a solid investment if you want to go on more yearly adventures. Plenty of space for you and your belongings. 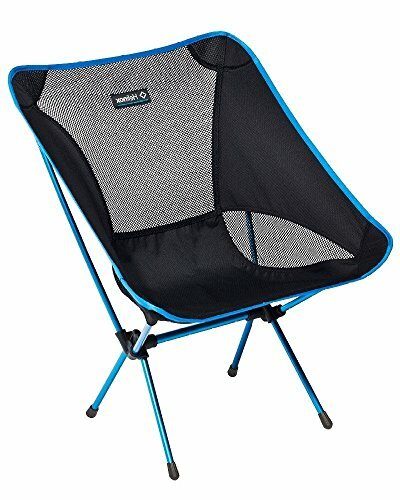 You will have to buy them individually, but the Chill Gorilla is a solid company and is determined to make your hammock experience light and smooth. The Rain Fly is solid! 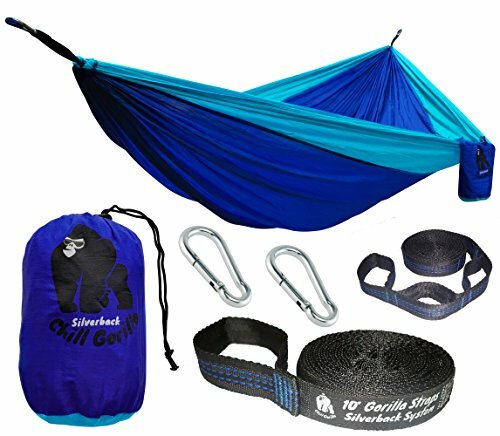 The Chill Gorilla hammock comes with everything you need for set up (straps and carabiners) and very affordable. 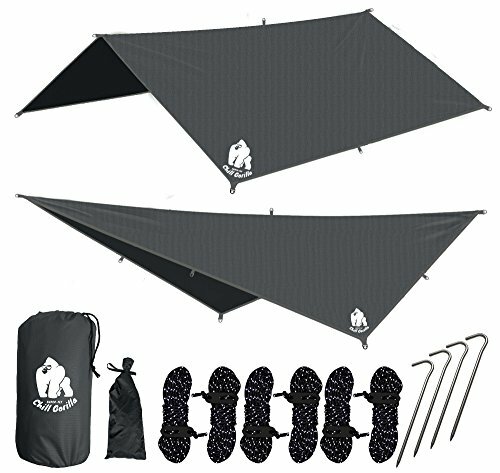 This all in one package comes with the rain fly, hammock and straps, everything you need. 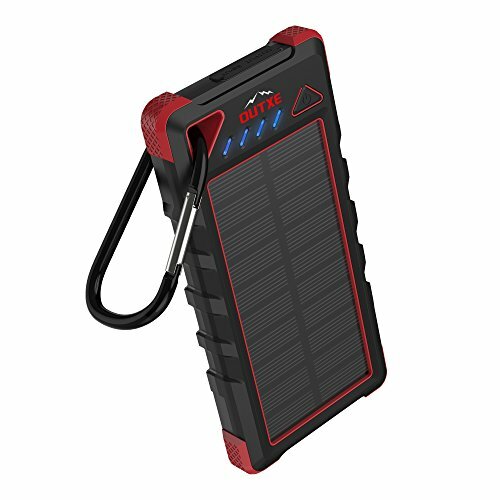 The OUTXE IP67 is waterproof, has a built in flashlight and runs fully on solar power. Perfect for when the only source of energy is the sun! Clip to the outside of your training bag or onto of your tent/hammock during the day. A week of camping isn't the most comfortable situation (personally I love it)! Be sure to really invest in some sleeping gear that will be warm and inviting after LONG days of parkour training. 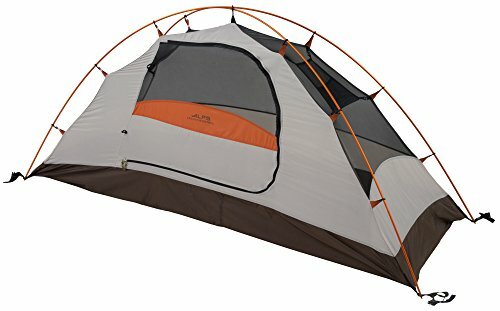 I have been using my Marmot Trestles (Long) for 8+ years. 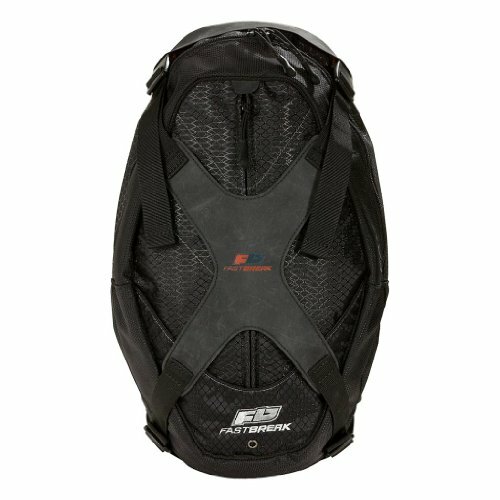 Lightweight is a must and portability is essential for the parkour nomadic lifestyle. 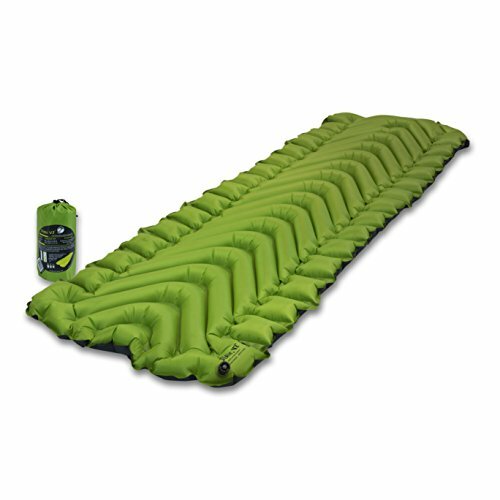 For a Colorado Summer, any sleeping bag with a 30 degree rating will do the trick. 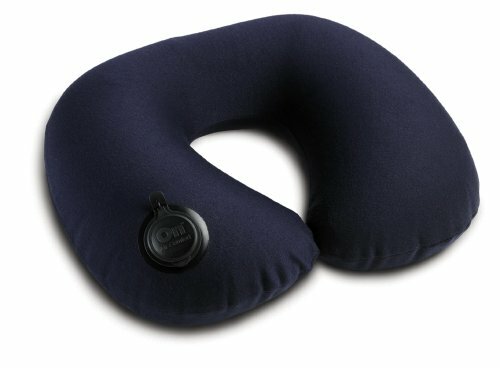 I have been using these pillows for my travels forever! Fits nicely into my backpack and has supported my neck in road trips, flights overseas and countless hardwood floors...#Parkour4Lyfe! Bringing an air mattress is like trying to revive a wolly mammoth...almost impossible? Especially if you are bunking with friends for the week. The Klymit Static V2 will provide you a nice extra cushion and retain more of your natural body heat as you sleep through the night. Plus, it's SUPER PORTABLE! Luckily our water supply at Jump Fest | Colorado comes straight from a well and is unlimited! So you just need a bottle to store it in. No need to buy endless amounts of plastic bottles, it's too wasteful! Between Summer heat and Colorado elevation, the last thing you want is warm water. 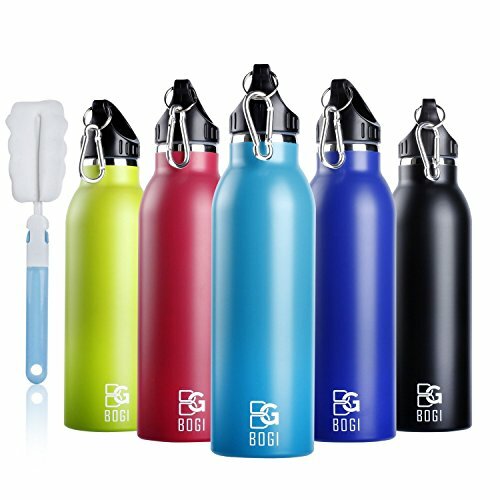 If you haven't invested in one of these Bogi Bottles you are truly missing out! 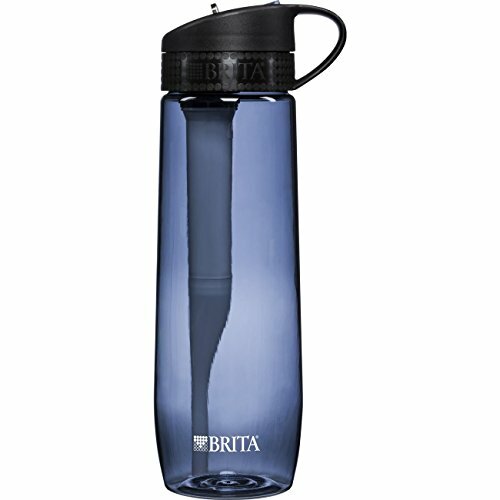 I accidentally left mine in a car for 4 hours in the Miami heat and it was STILL ICE COLD! Luckily our water at camp is from a nearby well, so very healthy and full of awesome minerals, but for tap water around the country a little extra filtration is always a good bet. Invest in your health and please drink more water! Don't forget a light source! Camping is dark and phones die. If you want to read, pack for tomorrow's activities, or find your way to the bathroom at night...you WILL need it! 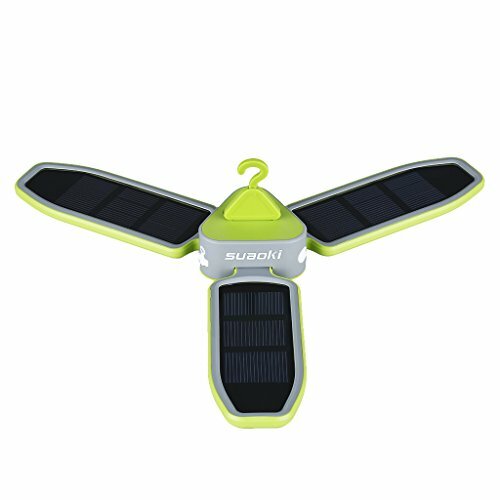 This little guy can be charged by either a usb cable or the sun! Perfect for reading or fold it together to make a flashlight. 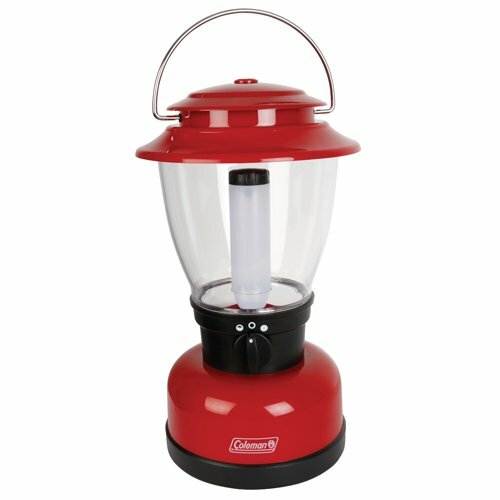 Probably the best value for something this portable for the amount of light it puts out. Technology is pretty cool, right? For the waterfall initiation, muddy situations, and rainy days these are perfect, I also use in the shower...just saying. I have been rocking these water shoes for a couple years now. The grip is surprisingly sticky, even when wet. They dry super fast and I have never run into them stinking after storing them in a plastic bag. They got me through a year of working at a kayak shop, so they certainly hold up. From Keynotes to lounging by the fire, having a seat is a nice and comfortable end to the day. This surprisingly portable chair is lightweight and will probably last your entire lifetime. 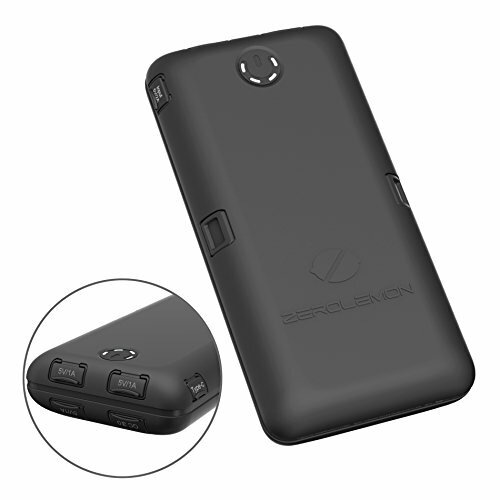 Believe it or not it can support up to 320 pounds! As long as you aren't an aggressive sitter, it's a solid investment! We like to instill an adventurous spirit to all who join us at Jump Fest, this can manifest as a "travel" bug! Make sure to find a pack that can withstand your travel demands. 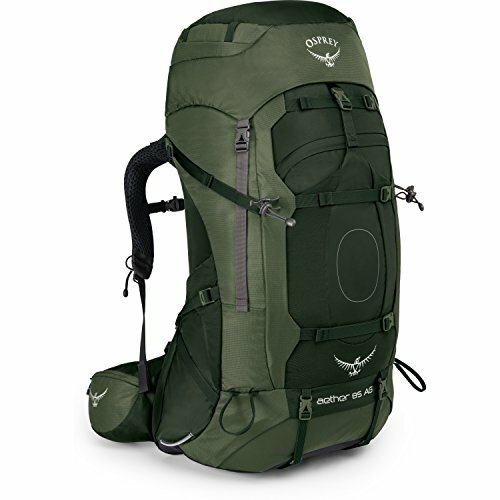 Osprey isn't the cheapest brand of packs out there, but they do hold up really well and come in a ridiculous amount of sizes and shapes. As for something that will travel as well as you do, store plenty of goodies and fit in most carry on bins...The Osprey Aether will do the trick. If there is one thing I see a TON of at Jump Fest...it's cameras. If you are a striving videographer or photographer and enjoy bringing your gear on the go, support a fellow parkour company and protect your gear with the ATO Backpack by Motus Projects. I've been using a fast break bag since 2014, and I didn't think they were even around anymore, but I managed to find some on amazon, so snag one if you can, just know that the phone pocket is too small for modern phones, but every other function has held up through time. 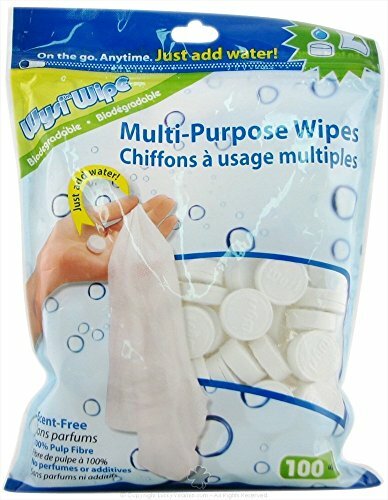 Having additional wipes for your hands and bottoms is never a bad idea, never know when duty calls! A multi-tool seems to be something I'm always happy I have handy. 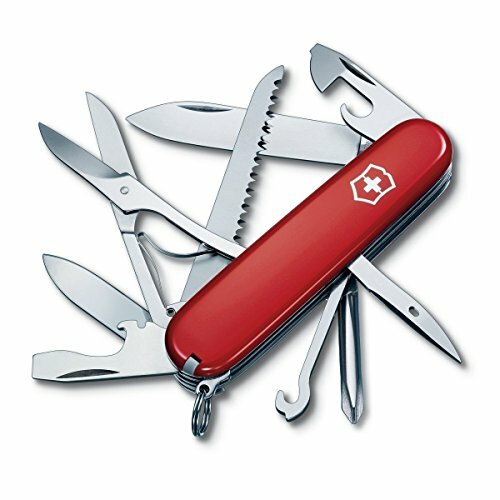 Luckily the Swiss Army Knife has most of the tools we take for granted in our everyday lives.